The idea of threats to data security often conjures up thoughts of large companies plastered across the national news because thousands of records were compromised at the hands of a malicious hacker. Unfortunately, this often provides smaller organizations with a false sense of security; they start to believe that the bad guys are only after the large companies with a lot of money at stake. IBM’s SecurityIntelligence reported some frightening statistics regarding data breaches in 2018. Although the time it takes to detect a data breach is down from years to 196 days, the cost of a breach has increased. On average, the cost of a compromised record is up to $148. This is tough news for most organizations to deal with, and experts expect the number of records compromised per breach to increase, as well. 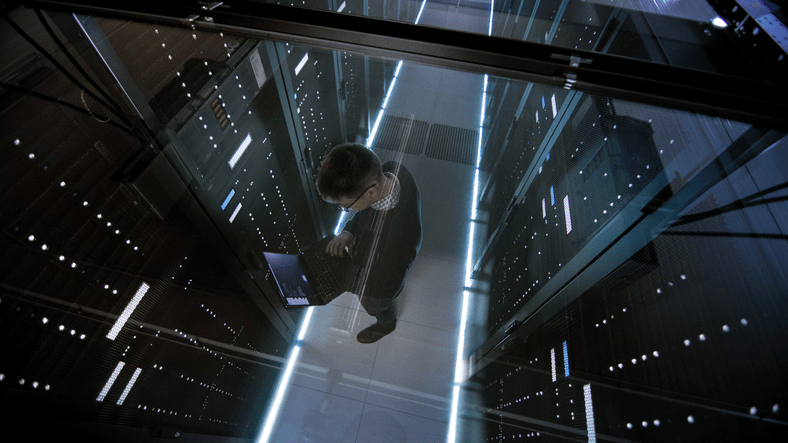 These reasons alone make it more important than ever for organizations to stay informed about the latest trends in IT security. Considering the damage that can be done to the reputation of a business that is the victim of cybercrime, you have more reason than ever to understand what the threat landscape looks like for this year. Cybersecurity is one of the main business concerns of the 21st century. Consumers, businesses, and employees are all driven by the internet and can access anything at any time. This 24/7 access can cause problems from external sources, such as hackers. However, internal security threats open an organization to a breach. 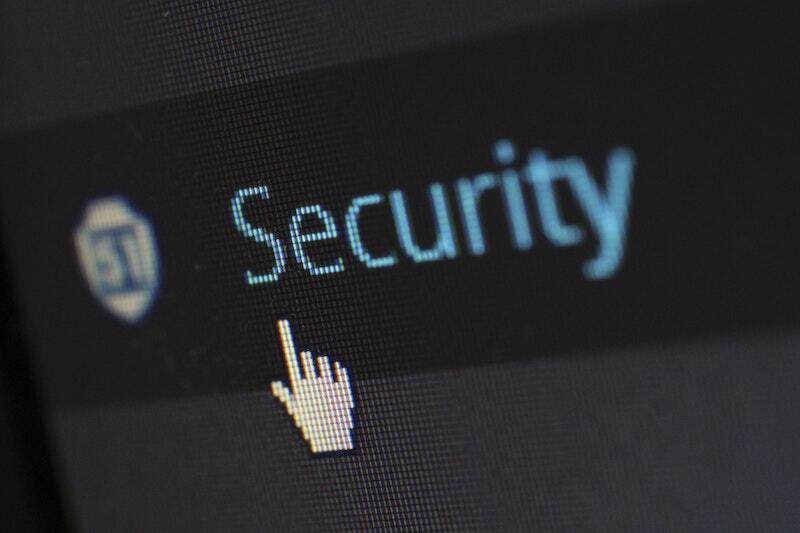 Here are a few tips for businesses to protect themselves from internal security threats. Lily Hay Newman, in a recent article in Wired, pegs “poorly secured databases that connect directly to the internet” as a main culprit for many of today’s mega data breaches. Why? Robust database security offers a defense-in-depth strategy should an attacker breach your perimeter defenses. But if the security measures are left unused, the sensitive data presents an easy target for hackers to go after. When it comes to cybersecurity, there’s one constant that business leaders can agree on: The threat landscape is ever evolving. As a result, Gartner forecasts that in businesses worldwide will spend more than $124 billion on information security spending in 2019. However, not all organizations have a large budget to spend on protecting their businesses. 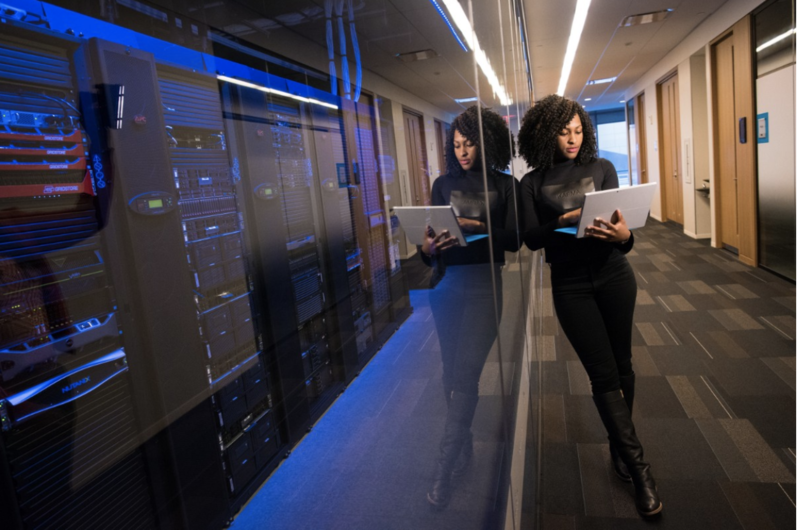 In the greater Boston area, the business community is focused on putting the right security services into place to help each of their organizations build a solid security foundation. Below are six services we recommend that you consider to build a strong security position. 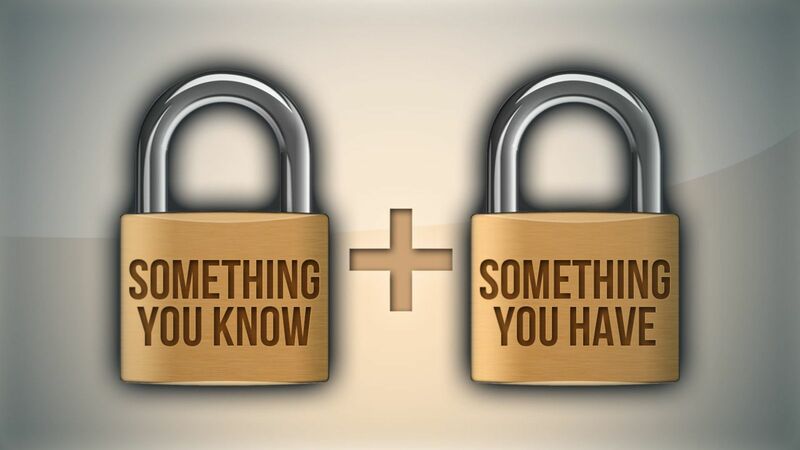 What is a network security assessment? 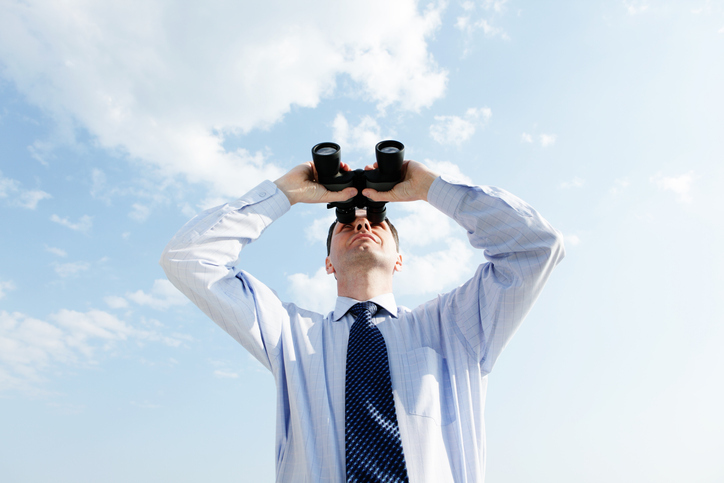 Over the years, businesses’ mission-critical technology has expanded at a rapid pace. A network no longer consists of only servers, client computers, and basic networking equipment. 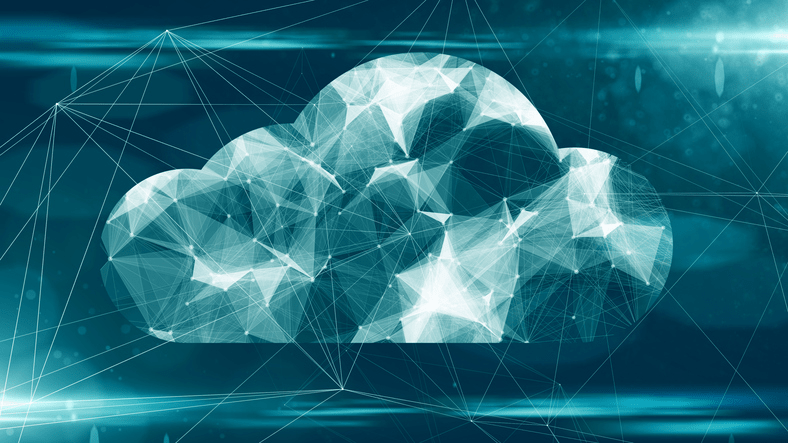 Cloud computing has been introduced to host “X as a Service” solutions and applications that rely on big data, allow mobile and remote endpoints, network shares, and multiple communication applications, just to name a few. 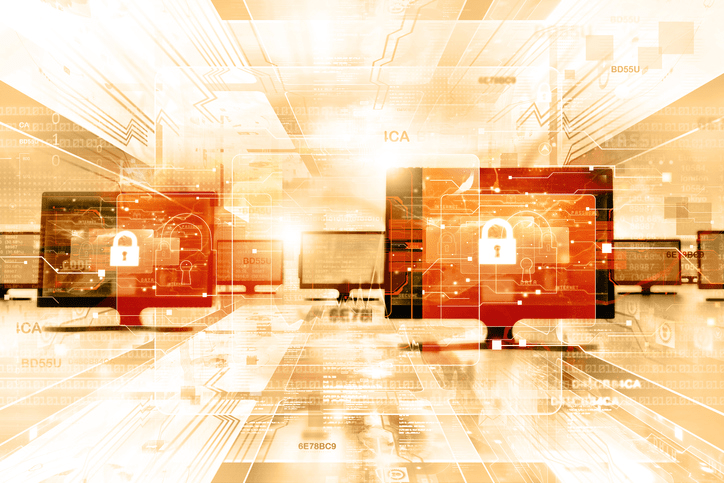 Even the solutions meant to secure the network and endpoints have grown complex to the point where a misconfigured security solution could leave an organization vulnerable. This is why many organizations turn to outside partners to conduct a network security assessment. 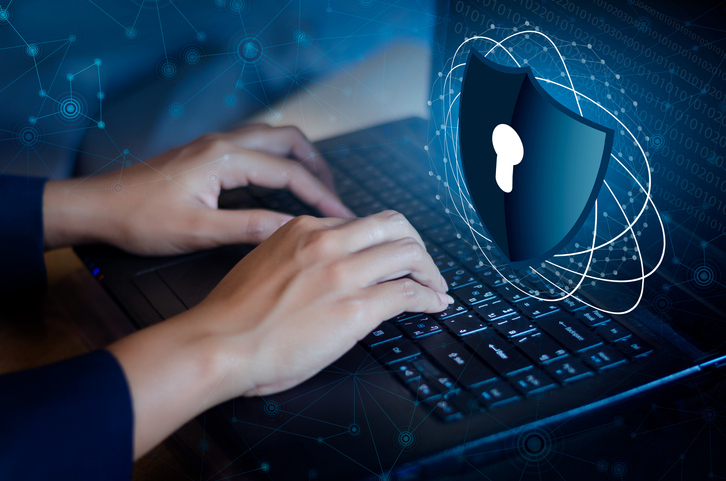 Having one performed by a trusted partner lets you know not only where your organization's security posture currently stands, but also what you can do to better protect yourself from the current threat landscape. Amazon Web Services (AWS) offers small businesses a number of benefits. There are plenty of Amazon Machine Instances that are preconfigured so a small IT team can quickly spin up a virtual appliance, server, or other computing resource. 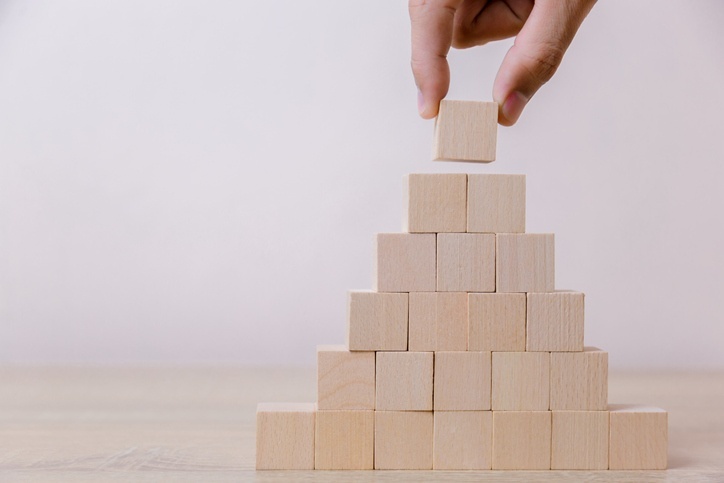 Like any other cloud service, AWS offers scalability to allow business IT resources to grow on demand and it helps control costs by offering a number of different pricing plans. There are, of course, other benefits that entice small businesses to turn to AWS for a number of their computing needs. However, like any other resource, there are security considerations that you need to make. The following list outlines five of the most important best practices any small business needs to consider when using AWS in their environment. What Types of Security Threats Do Small Businesses Face? When it comes to choosing a victim, cybercriminals often look for low-hanging fruit. They seek the path of least resistance to keep their chances of success high and of getting caught low. This is why so many criminals target small- to medium-sized businesses (SMBs). It is no secret among SMBs that they are frequently targeted by attackers. In fact, a research report from the Better Business Bureau shows that 87 percent of SMBs are aware that they are not safe from cybercrime. Despite this awareness, cyberattacks cost SMBs an average of $2,235,000 in 2017. This means smaller companies are still failing to properly secure their assets. Businesses that lack adequate data security are exceptionally vulnerable to cyberattacks. They’re also are more likely to experience problems associated with mismanaged, unorganized, and insecure data. If you don’t have an IT security plan in the modern age, you’re exposing your business to unnecessary risk and liability. A comprehensive IT security strategy can help you protect your business, your customers, your data, your viability, and your integrity. 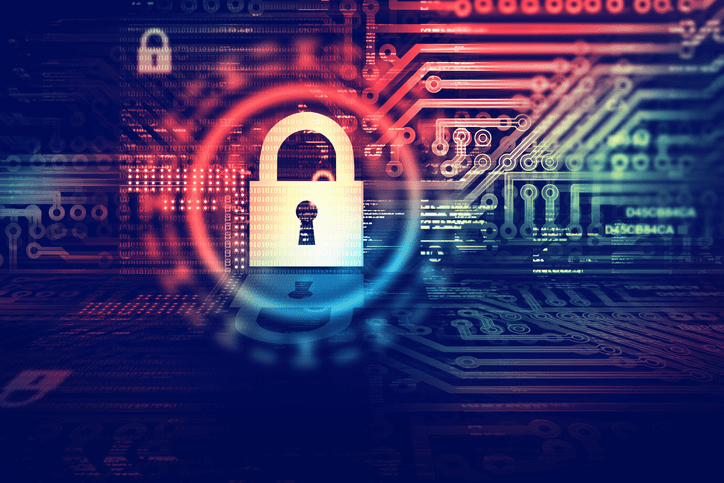 We’ve laid out three essential components of an IT security roadmap to help you protect your company and plan for the future.